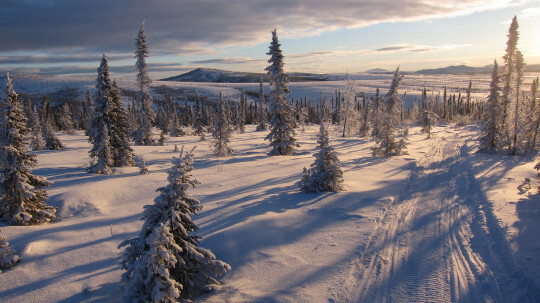 This weekend, the annual Iditarod race kicked off in Alaska…. – Sig Nordal, Jr. 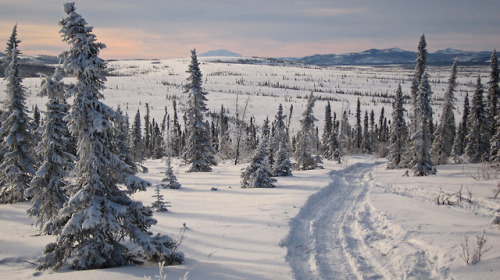 This weekend, the annual Iditarod race kicked off in Alaska…. March 4, 2018 March 4, 2018 Sig Nordal, Jr.